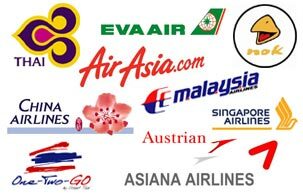 Our reservations staff are able to offer special prices and all new promotions offered by each airline. We are ready to facilitate your ticket reservation. No matter where you are, you can get a ticket and go easy with us. "If you plan to travel think of us TDC Asia - Smile Ticket!" TDC Asia - Smile Ticket is located opposite the entrance of Phuket Villa Daorung near Daorung Wittaya School. "We are ready to serve you!!"